The lifestyle you've been looking for...Welcome to Falcon Lakes Apartment Homes, Arlington's premier luxury community! Our upscale community was meticulously planned for a luxurious lifestyle. We are set on 18 lush acres with beautiful landscaping throughout the community. Falcon Lakes offer a variety of distinctive garden style apartment homes in 1, 2, and 3 bedroom floor plans. 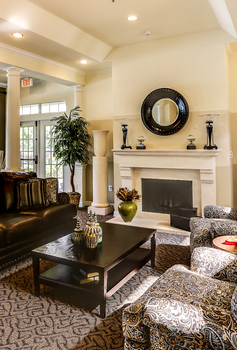 Whether you want to relax in style or get down to business, living at Falcon Lakes is an incredible lifestyle!